FOREVER LASTING IMPRESSIONS MADE WITH LOVE. 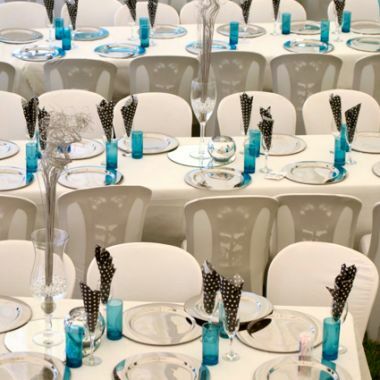 No matter the size, theme or venue of your function, when it comes to decor we have it all. 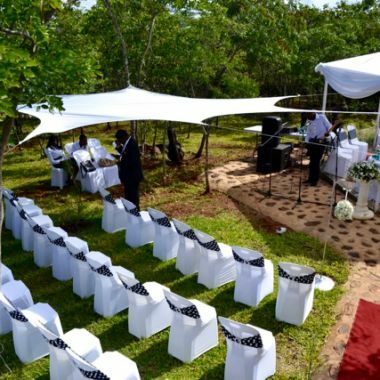 Our highly skilled team of professional wedding and event specialists is committed to helping you turn your next big event into forever lasting impressions. 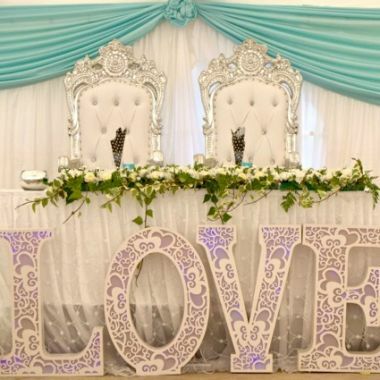 Talg Decor and Hire boasts a comprehensive range of premium products to suit every occasion. 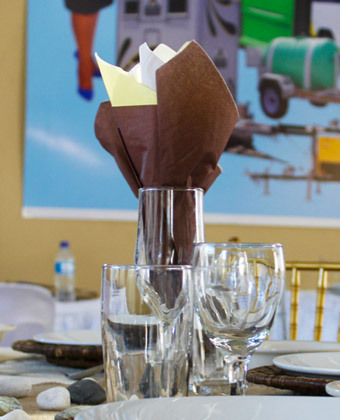 With everything from wedding gowns to dinner plates and unrivaled customer service, Talg is your premier destination for all your event needs.